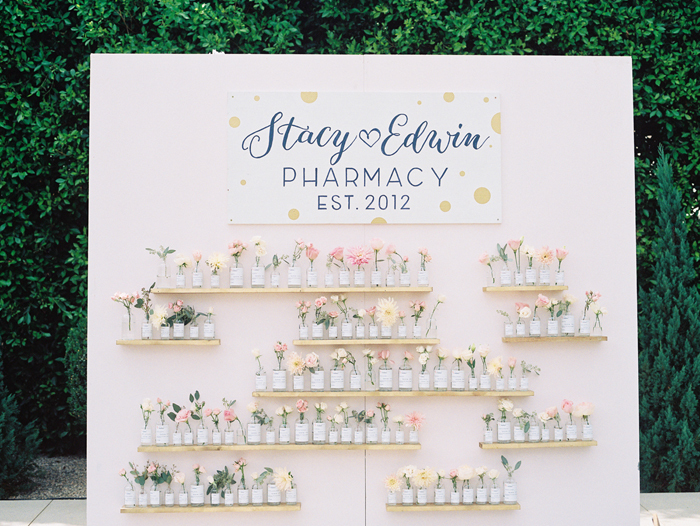 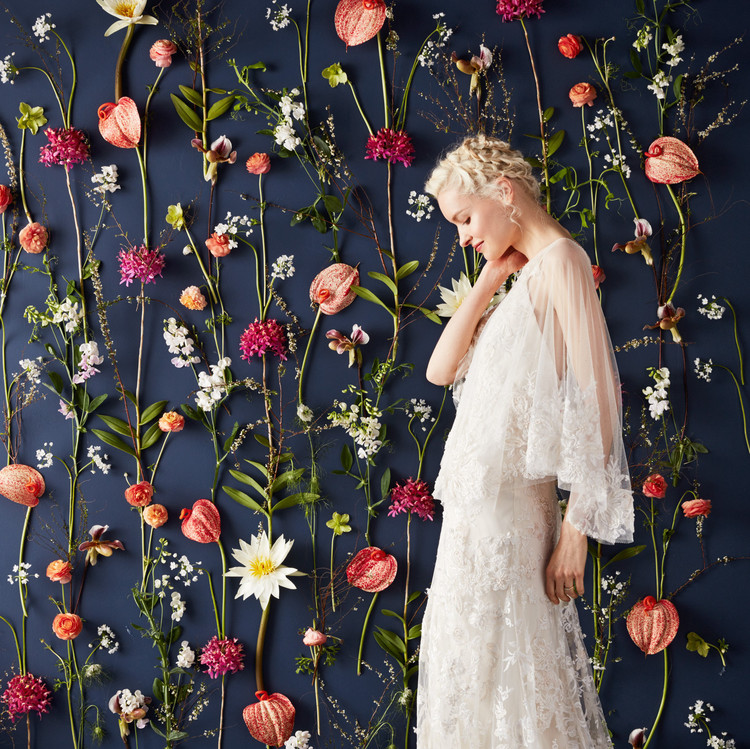 Who doesn’t love a backdrop of beautiful blooms? 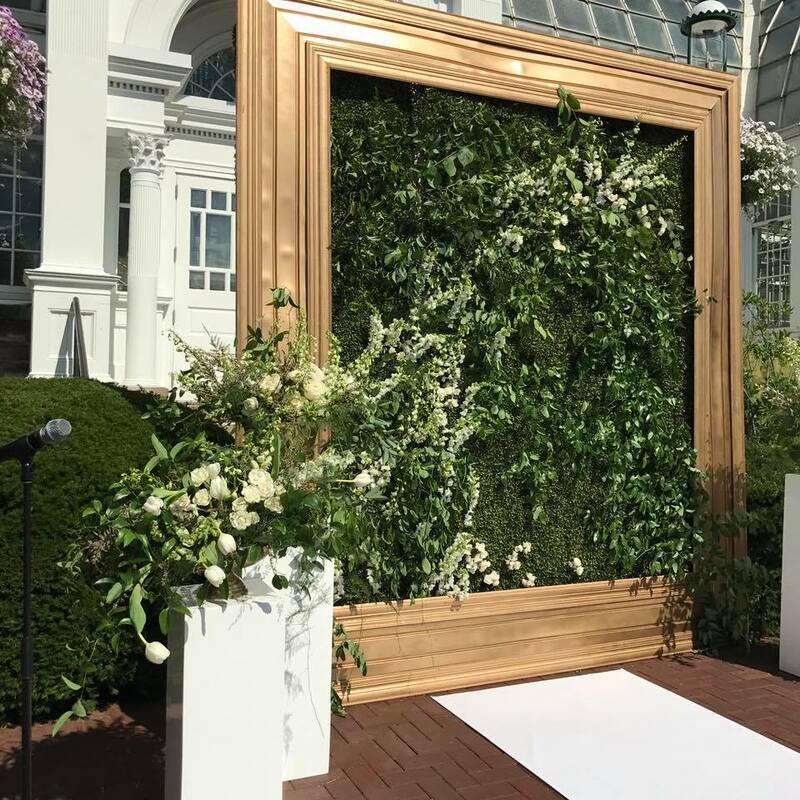 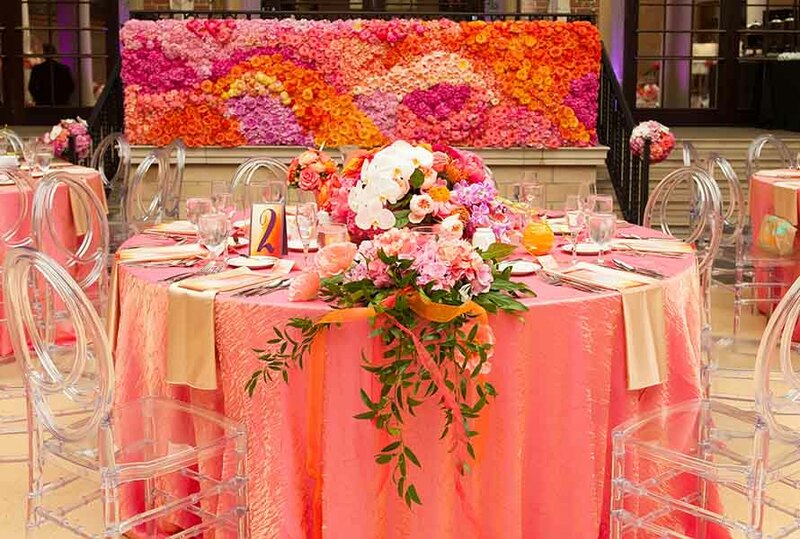 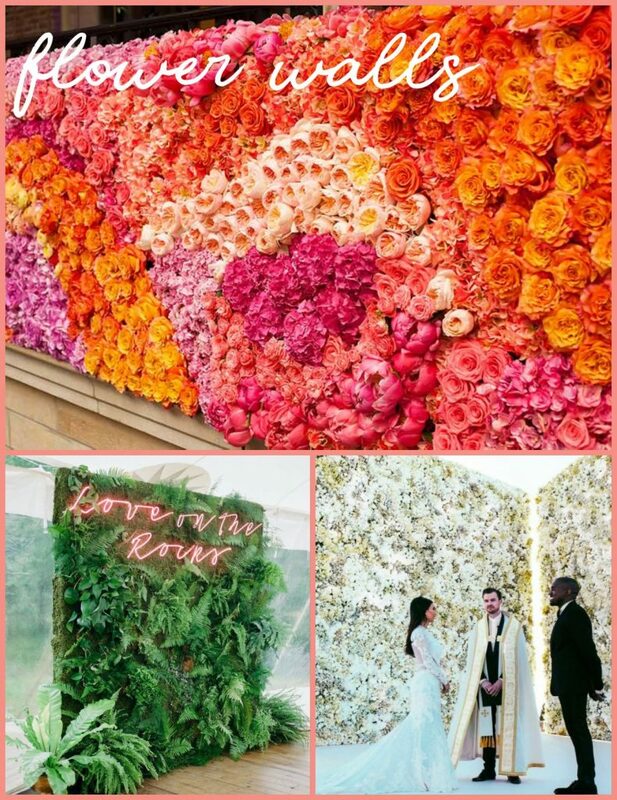 Flower walls are popping up all over from red carpet events to sweet sixteen birthday parties. 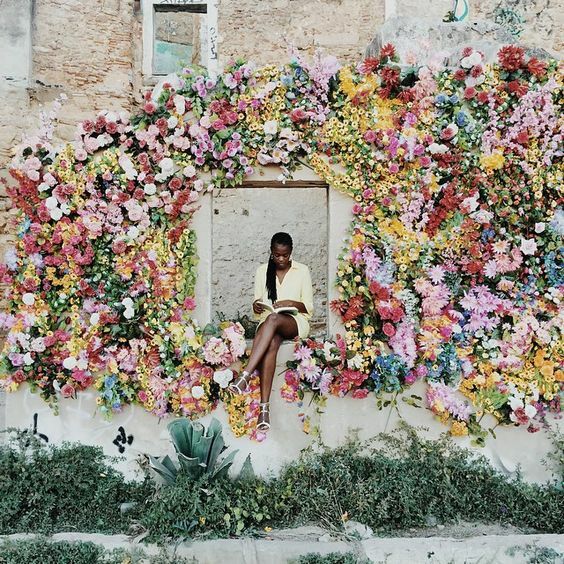 Here’s a little FLOWER WALL inspiration for today’s Floral Friday.